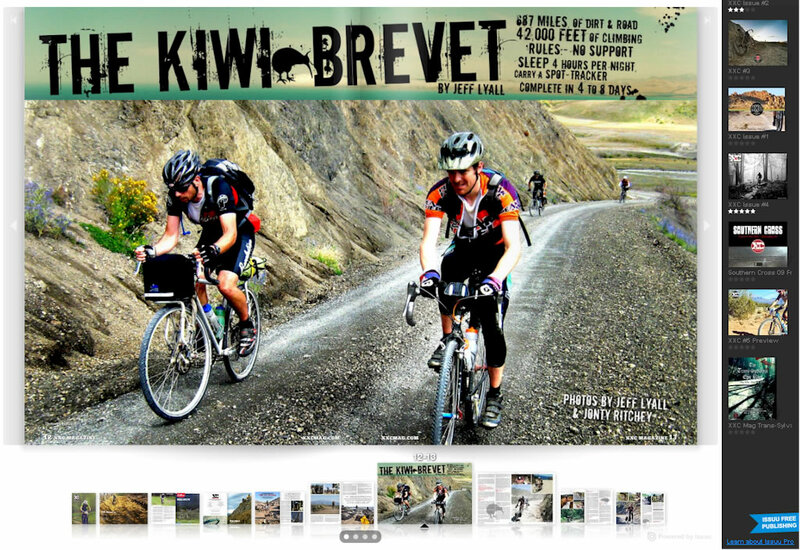 The latest version of XXCmag is out with my story on the Kiwi Brevet. 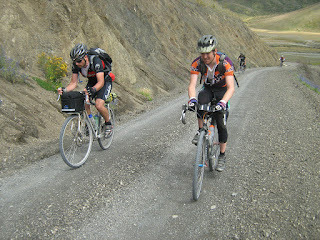 There are masses of other really awesome adventureous styled MTB events in it as well. 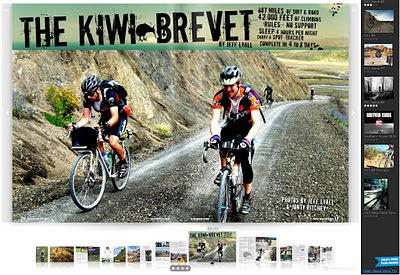 $2.25 to download it.